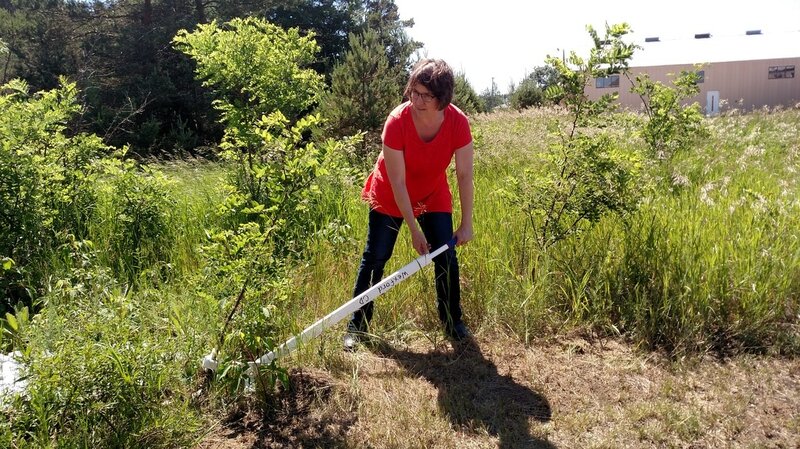 Available through our community tool cribs are Japanese Knotweed herbicide injectors and UpRooter weed wrenches. You will need to provide the chemicals (we can help you shop for those) and sprayers (if you plan on doing foliar applications). Mixing, marking, and measuring equipment; personal and environmental protection equipment; and post treatment clean-up materials are not included in the rental fees. You will have to provide these items. However, a pair of nitrile gloves will be provided with the rental of an herbicide injector. 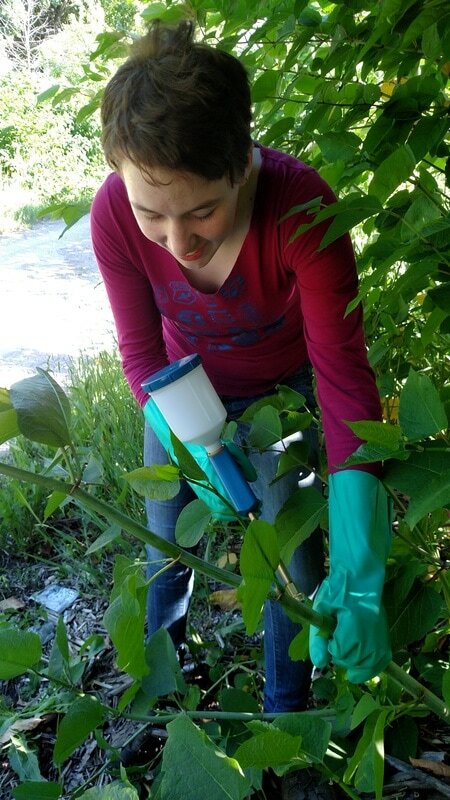 We can help you determine the best treatment methods and/or chemicals to use to treat invasive species in your yard.